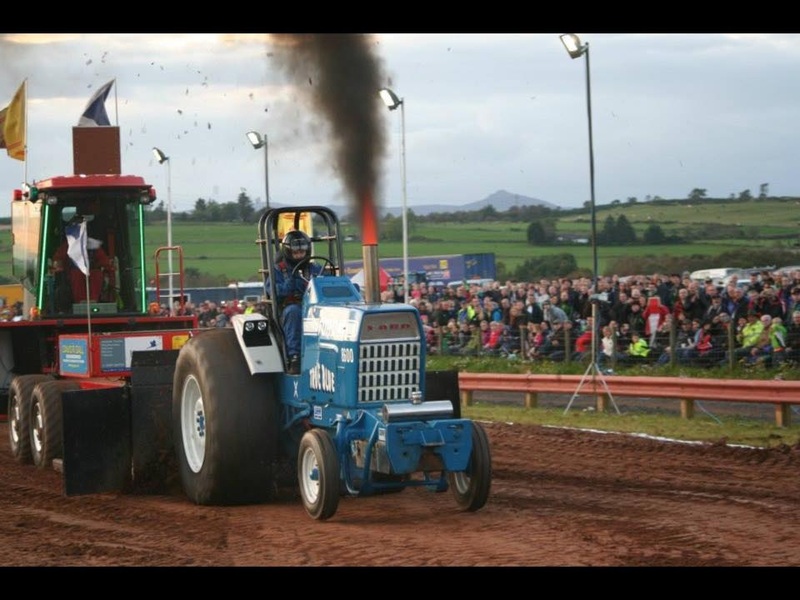 Super farm tractors must retain the original gearbox and rear axle and are limited to a maximum engine size of 405 cubic inches (6.6litre). They can only run a single turbocharger, albeit of any size, and must use diesel fuel only. They are limited to 3000 RPM and compete at 3500kg. Power estimates to be in the region of 500hp-800hp. The super farm class is generally considered the introductory class to the sport. 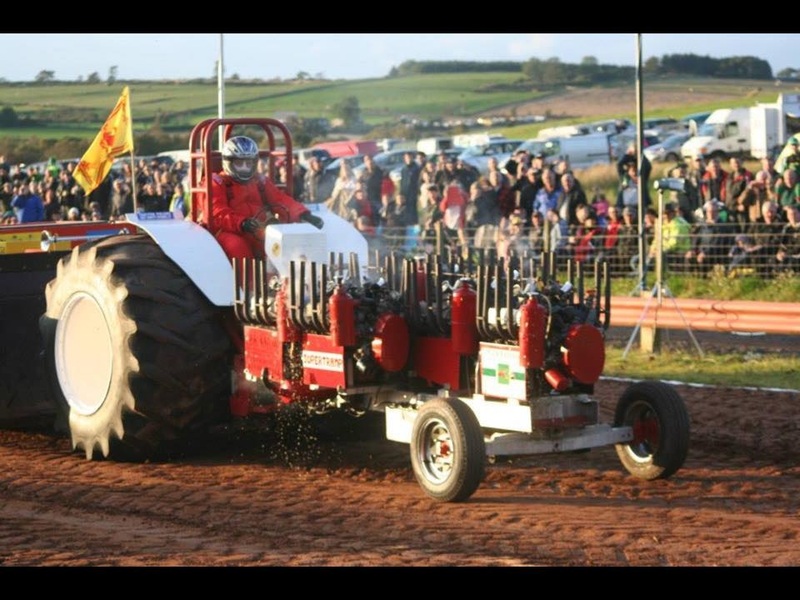 Supersport tractors must retain the original gearbox and rear axle and are limited to a maximum engine size of 549 cubic inches (9 litre) at 2700rpm, or at 510 cubic inches (8.3 litre) where they can run up to 3200rpm. They can only run a single turbocharger, albeit of any size, and must use diesel fuel only. 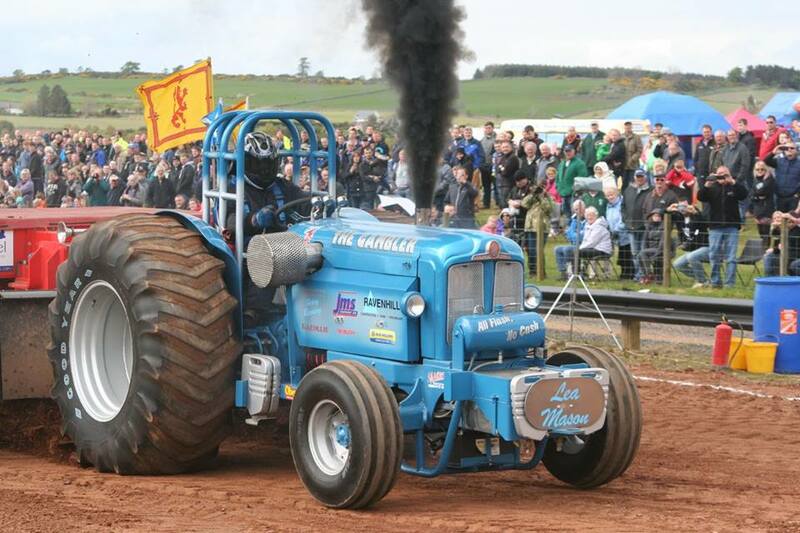 These tractors compete at 4500kg. 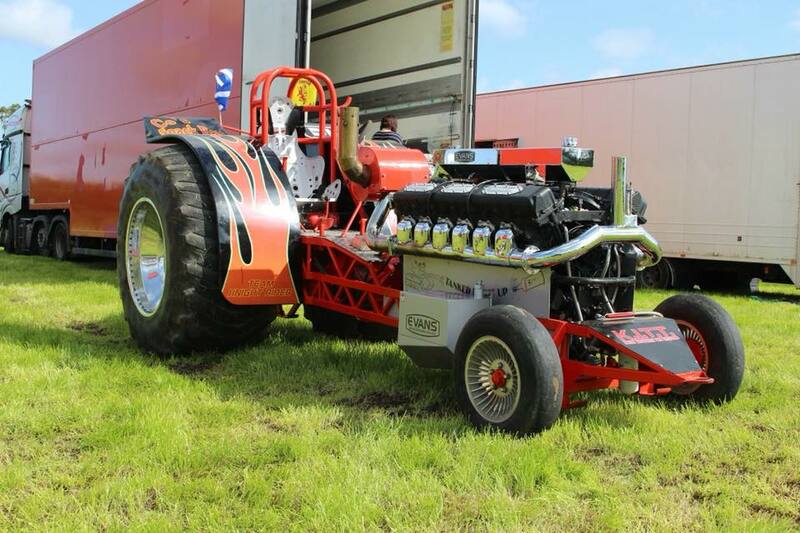 Power is estimated to be up to 1500hp, but with relatively low RPM torque is extremely high! 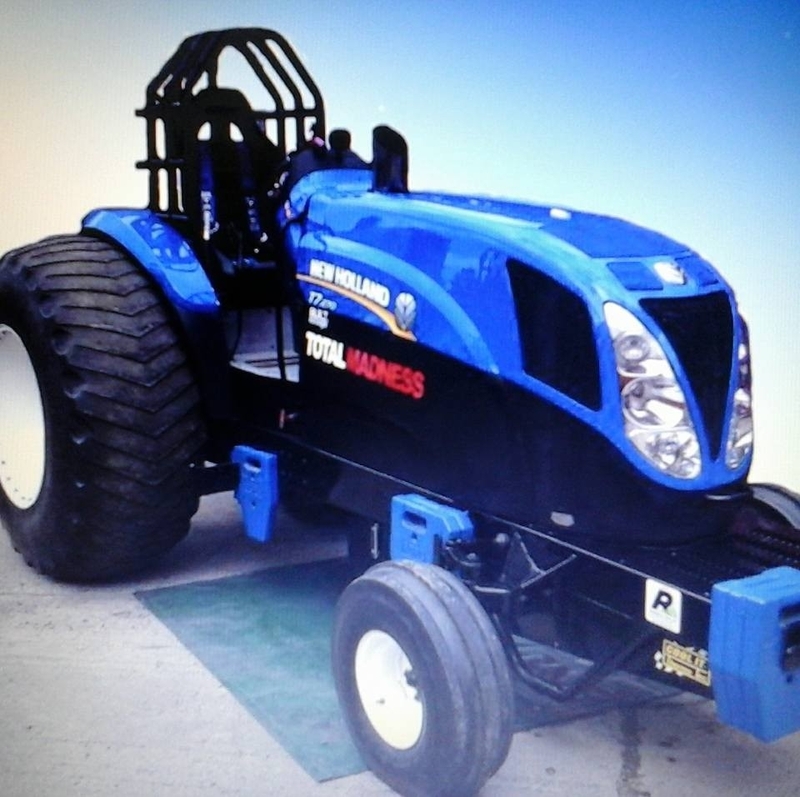 Limited Prostock tractors must retain the original gearbox and rear axle and are limited to a maximum engine size of 405 cubic inches (6.6 litre). 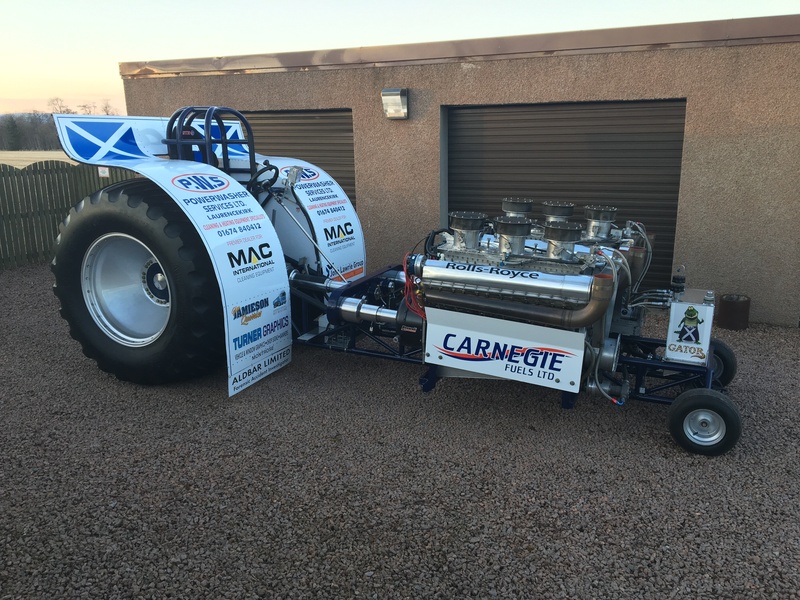 They can only run a single turbocharger, albeit of any size, and must use diesel fuel only. There is no RPM limit. 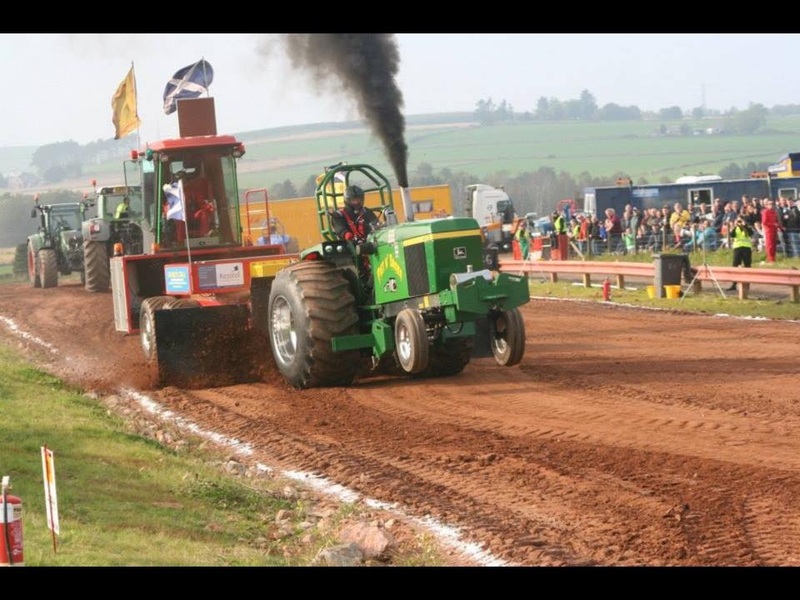 These tractors compete at 3500kg. Power is estimated to be up to 1100hp. 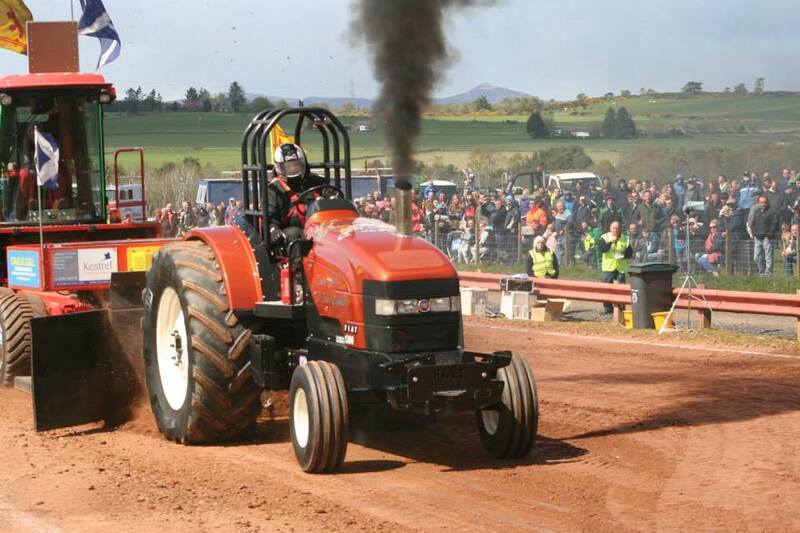 Prostock tractors are limited to a maximum engine size of 510 cubic inches (8.3litre). They can only run a single turbocharger, albeit of any size, and must use diesel fuel only. There is no RPM limit. 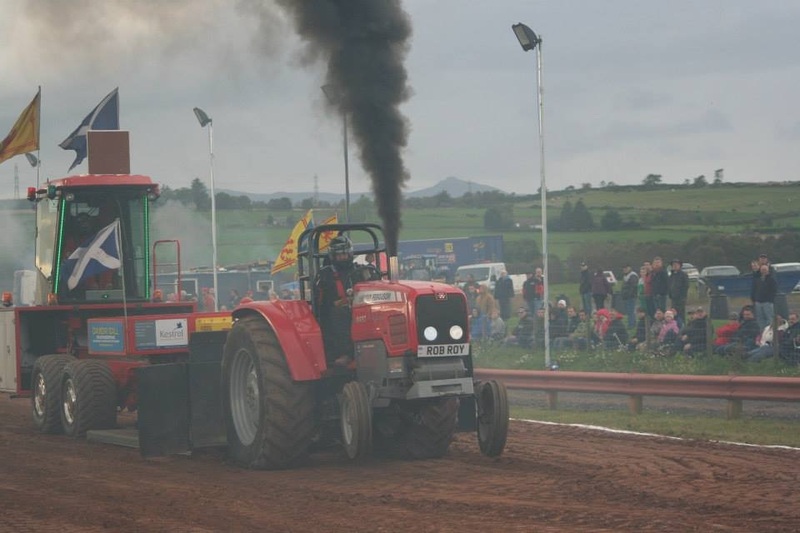 These tractors compete at 3500kg. 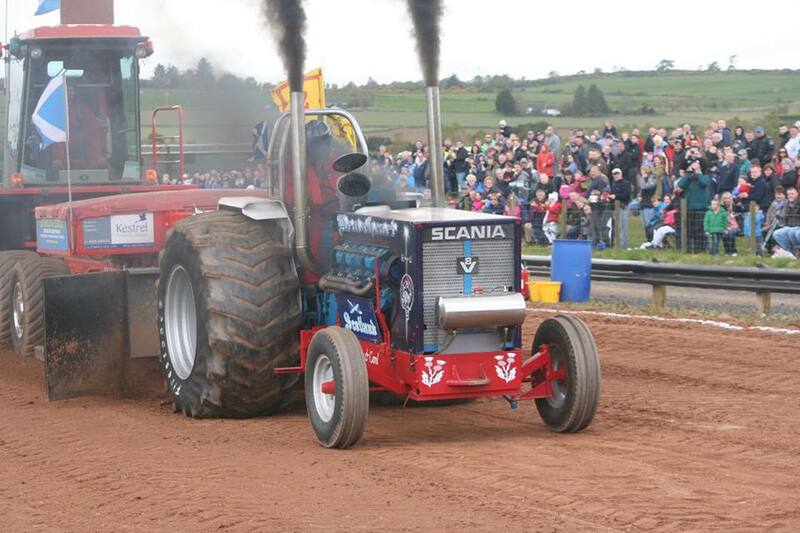 It is not uncommon to see these tractors generate 2500hp. 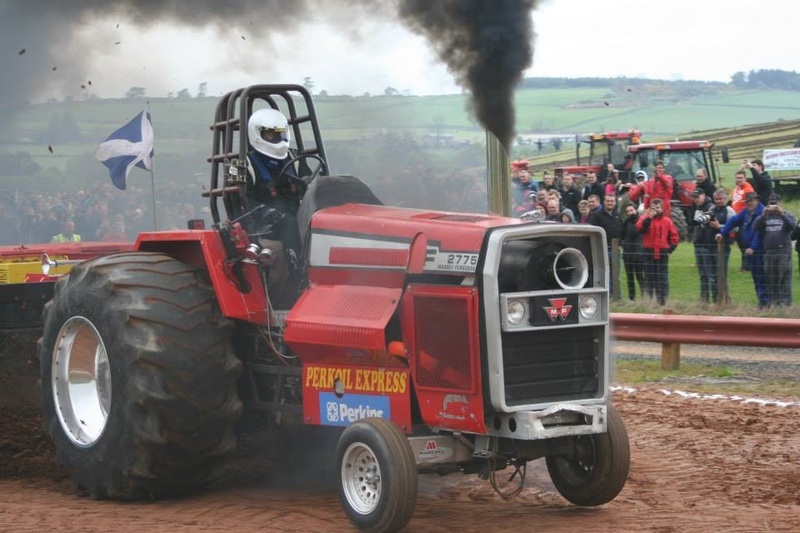 Superstock tractors are limited to a maximum engine size of 650 cubic inches (10.65litre). They can only run up to four turbochargers of any size with a maximum of three pressure stages. 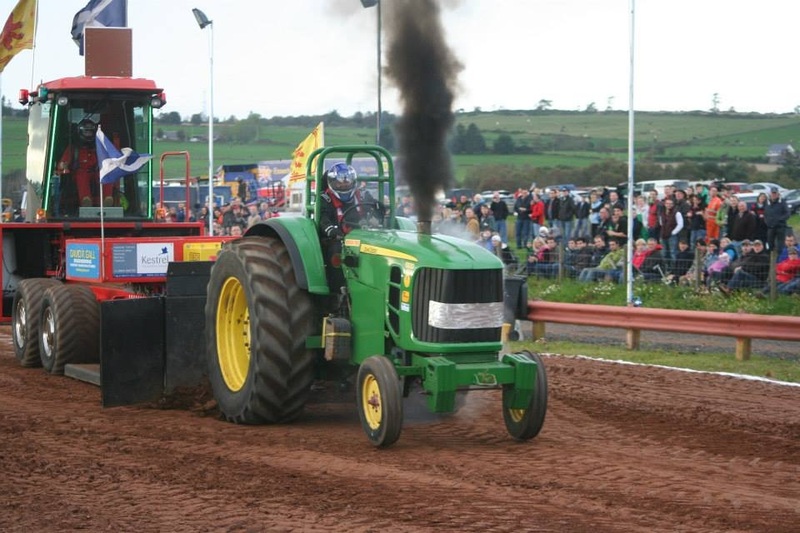 Tractors can use either diesel fuel or methanol fuel. There is no RPM limit. 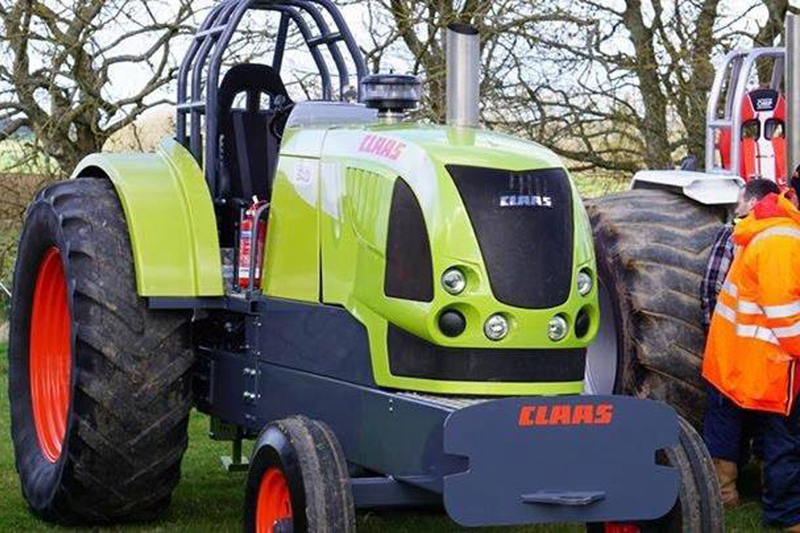 These tractors compete at 3500kg. Diesel Superstocks generate in the region of 150psi boost pressure at 5000rpm. Methanol Superstocks tend to run lower boost (70-80psi) but higher rpm (7000+) Power estimates anything from 1800hp to 4000hp. 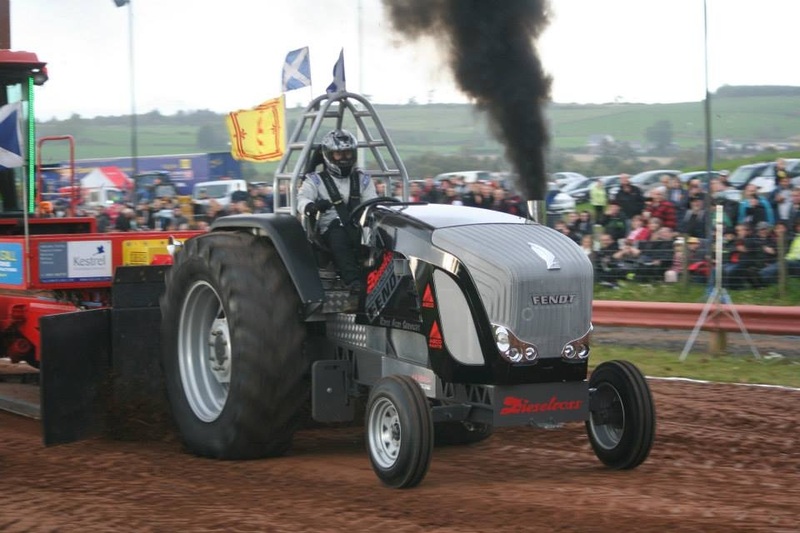 Modified tractors can use any gearbox and any rear axle. There is generally no engine, turbocharger, fuel or RPM limit. Modifieds may add or remove engines to compete in different classes as they can compete in Light Modified (2500-2700kg), Modified (3500-3700kg) and Heavy Modified (4200-4500kg). 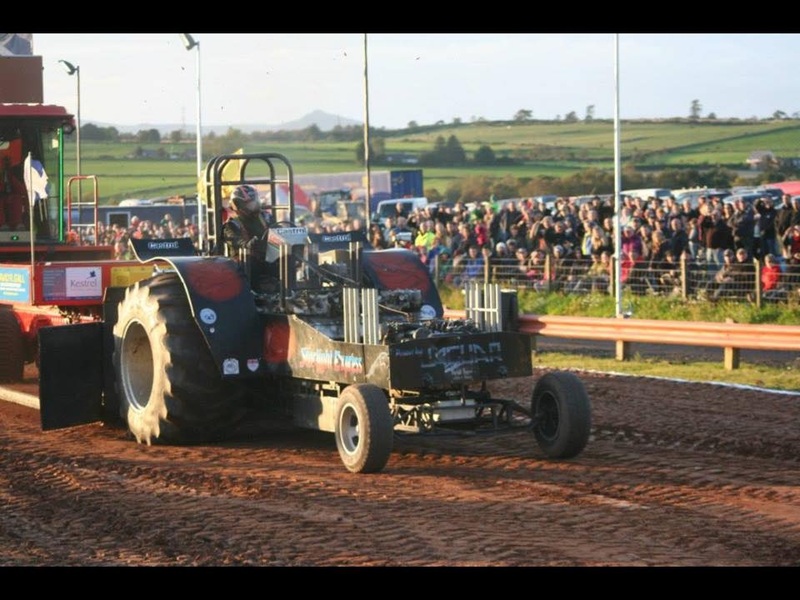 Modifed tractors are the most spectacular in all Tractor Pulling, where some heavy modified tractors can generate over 10000hp.